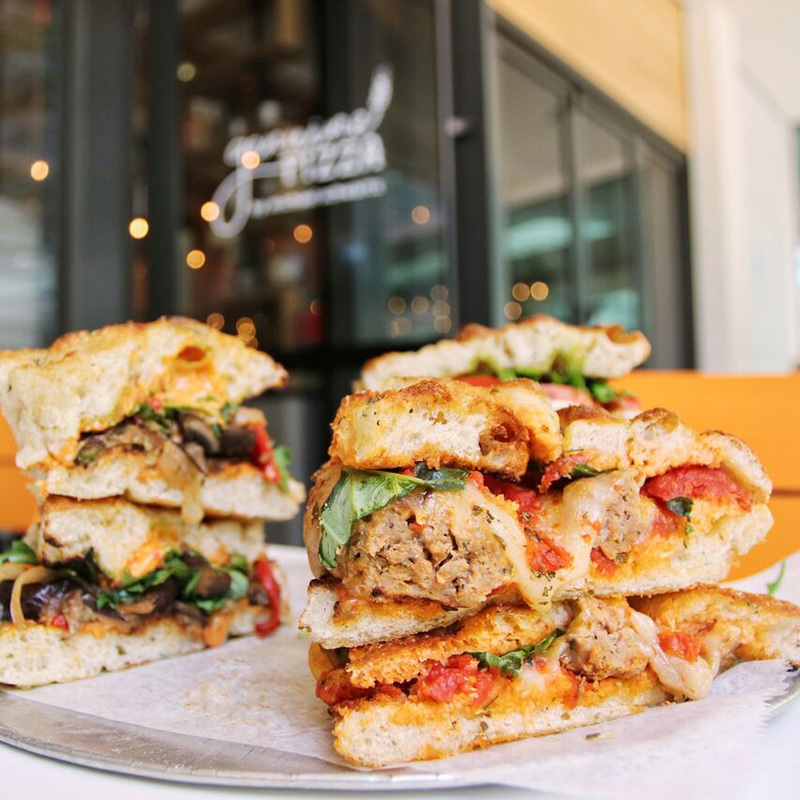 Resting on fresh-baked focaccia, the new sandwiches include three toasty bundles: Chicken Pesto, Meatball, and Fresh & Roasted Veggie. The eatery’s first-ever sandwiches will satisfy cravings and feed your soul. The new Four Cheese with Spinach and Italian Sausage pizzas, a Baby Spinach salad, and a punchy Roasted Red Pepper Spread round out the menu. The Philadelphia-born owner of TGHG, James Beard Award-winning chef, and cookbook author, Michael Schwartz, is a nationally recognized celebrity chef, embraced for his sincere and thoughtful approach to dining experiences. Sometimes a home-cooked meal is equally as satisfying as dining out. 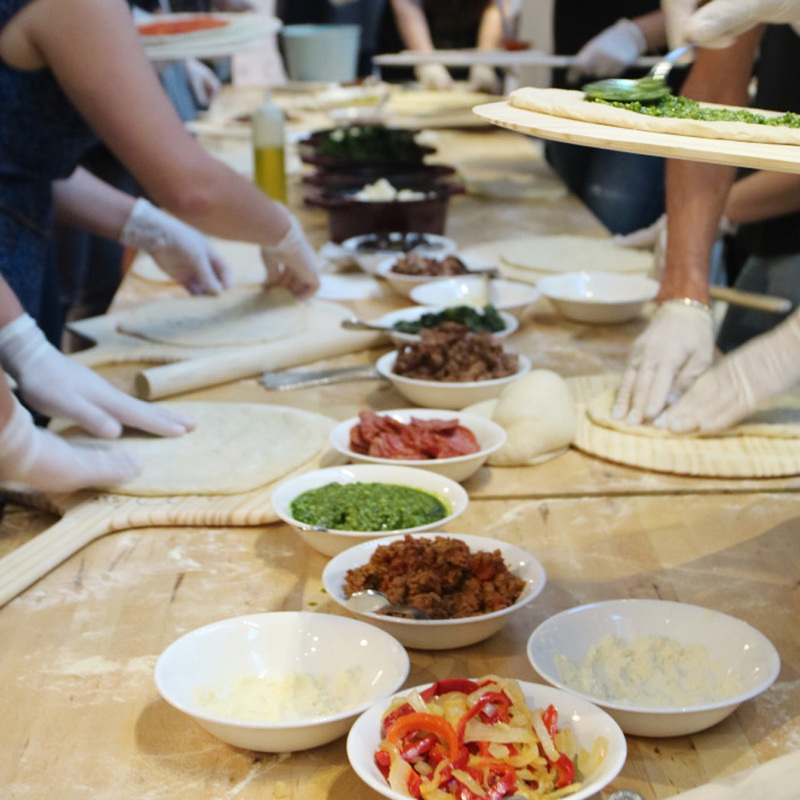 Genuine Pizza fans can learn the ropes or sharpen their skills with Chef Michael Schwartz. 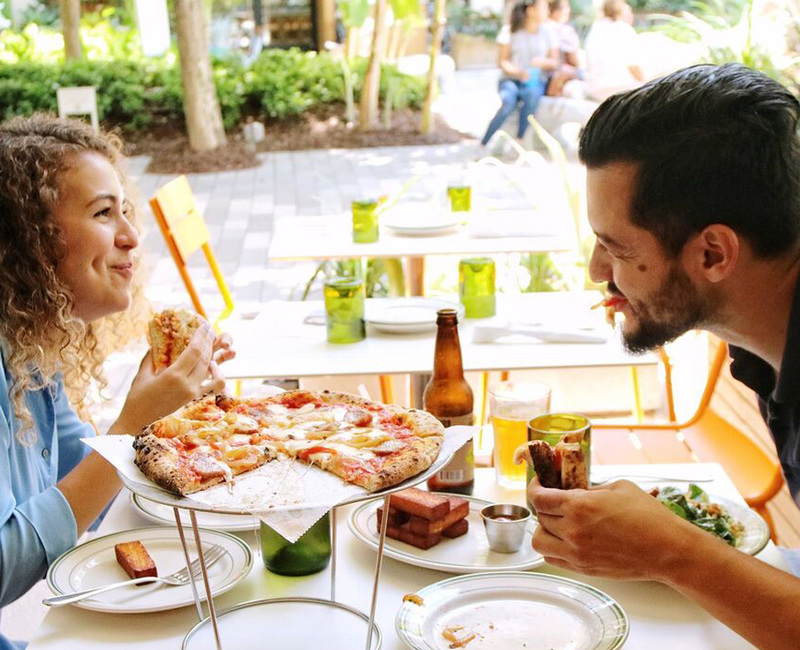 The nationally praised chef is hosting a pizza-making class on Thursday, July 19 from 7 – 10 p.m. at the Aventura Mall location. Enjoy delicious, customized bites in great company. Tickets are available for purchase online. If cooking classes leave you wanting more, you can pick up a copy of Michael Schwartz’s new cookbook, “Genuine Pizza,” in early 2019. Visit genuinepizza.com to browse (or gush over) Genuine Pizza’s menu, including the eatery’s new items. The pizzeria is located on the lower level of the expansion wing. For more information, please contact the restaurant at (786) 472-9170.